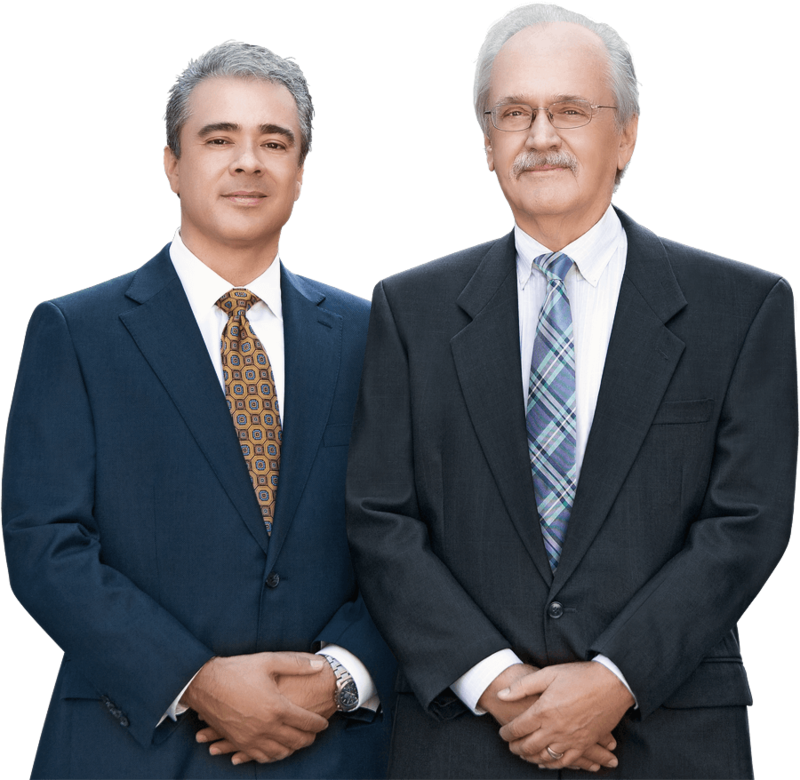 Personal Injury Lawyer Lynchburg, VA | Randall J. Trost, P.C. Pedestrian Accident – A truck driver recklessly stuck our client who suffered catastrophic injuries to his leg requiring several major surgeries and therapy. Car Accident- An inattentive driver rear-ended our client causing serious back injuries which required surgery. Car Accident- Our client was seriously injured in a T-bone collision at an intersection. Multiple fractures and other serious injuries created a burden for our client and their family. Car Accident- A careless driver lost control of his vehicle, crossed the highway median and struck our client head-on causing serious injury. The National Safety Council (NSC) estimates that 44.5 million Americans suffered serious unintentional injuries in 2016. Annually, the National Highway Traffic Safety Administration (NHTSA) reports up to 7.2 million automobile accidents. Of these accidents there were nearly 4.6 million car accident-related injuries and 40,327 fatalities. In the state of Virginia, there were 128,525 auto crashes in 2016 with 67,292 reported injuries and 761 fatalities. Speed was the greatest contributing factor with 24,264 speed related accidents that resulted in 13,602 injuries and 316 fatalities. Alcohol was the second largest factor, with 7,482 alcohol related accidents that resulted in 4,855 injuries and 262 fatalities.